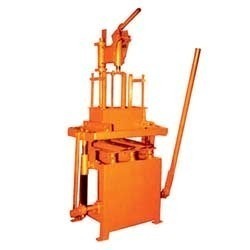 Nerai Enterprises - Manufacturer of pan mixers, rotary table fly ash brick machines & foam concrete trolleys in Pune, Maharashtra. 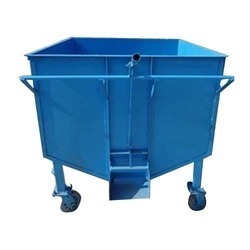 • Available in 250 kg., 350 kg., 500 kg. • Drive for efficient mixing. 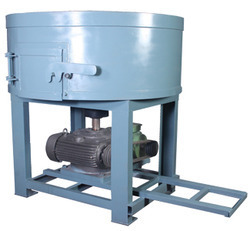 • Worm reduction gear box.